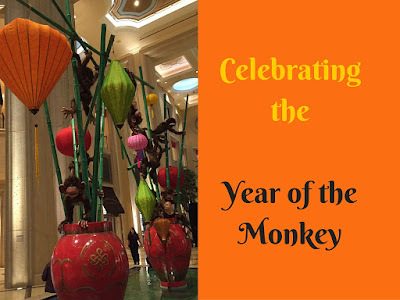 Asians around the globe are now gearing up to celebrate Chinese New Year 2016, based on the lunar calendar, which this year on February 8th. 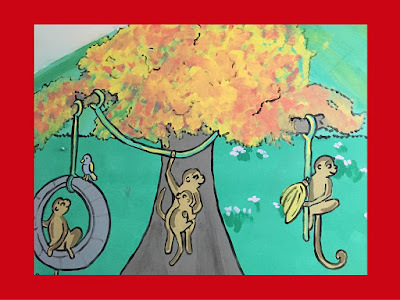 Last year it was the Year of the Sheep, this year it's the Year of the Monkey, the 9th animal in a 12-year cycle coordinating with the Chinese zodiac. The monkey, embodies curiosity, playfulness and cleverness and like in 1956, more specifically it's the Year of the Fire Monkey. 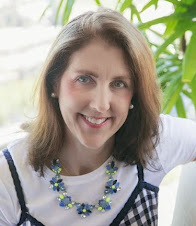 Among the customs associated with this holiday, considered among one of the most important to those of Chinese descent worldwide, are fireworks, dragon dances, coin-filled red envelopes, and traditional Chinese New Year foods like fish, Chinese dumplings, won tons, spring rolls, glutinous rice and more. 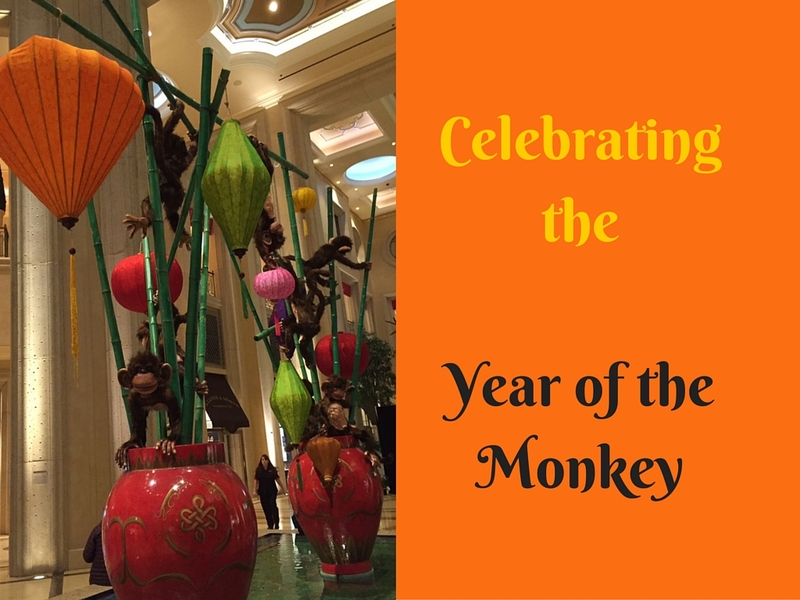 Best Buy supports cultural events such as the Chinese New Year which have meaning to its employees, customers and various communities. The Lunar New Year is not only welcomes new year, it is also heralds that winter will be ending soon and spring is on its way. To make the season even more festive, Best Buy is offering special Asian-inspired physical giftcards and eGiftcards that are available for purchase or for gifts from BestBuy.com through February 13, 2016. 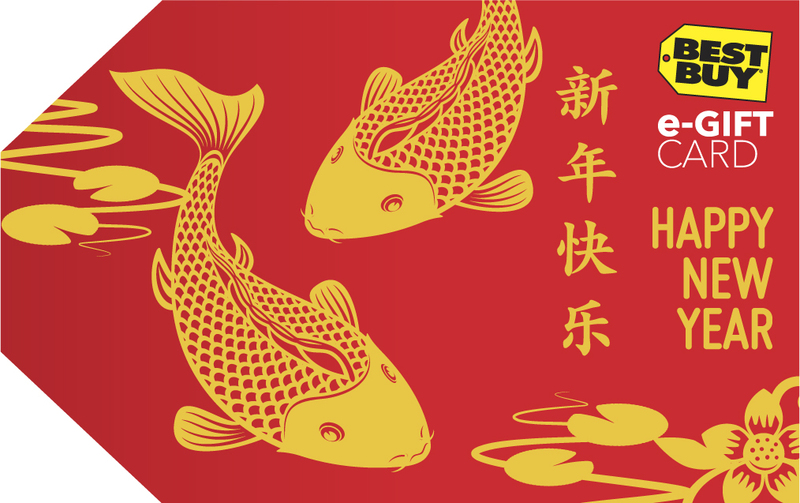 For an eGiftcard, scroll to the right of this link until you see the red giftcard with the two Koi fish: (under the “Holiday” tab). 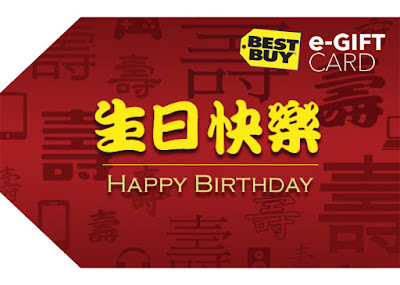 For the gift throughout the year, check out Best Buy’s Chinese Happy Birthday e-Gift Card HERE under the “Birthday” tab.